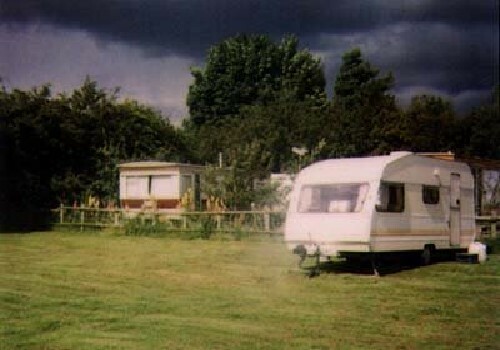 Small friendly campsite in flat grassy paddock with uninterrupted views to the famous Wrekin Hill. Electic hook-ups, fishing, warm inside toilet and washing-up area with plenty of free hot water. Children & pets welcome. Breakfast can be taken at the farmhouse. 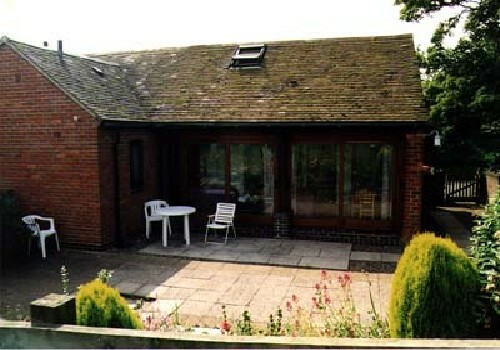 Also available on site are Cottages for Hire and room only in our farmhouse. 10 Miles east of Shrewsbury, 12 miles north of Telford, Nearest motorway M54 junction 6 signpost A442 to Whitchurch. We are approx. 8 miles from this junction.